Power will be provided on an interim basis through the existing grid and 500kV electricity transmission line runs through the EETP. The line was energized to 240 kV in December 2013 and re-energized to 500kV in mid-year 2014. EPCOR Transmission will provide infrastructure service in the EETP. It will require installation of a substation and appropriate distribution wires. 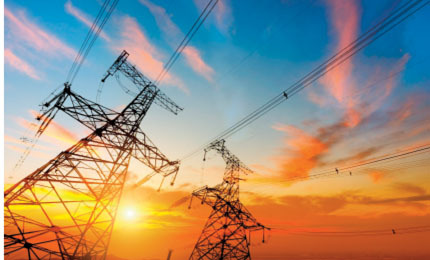 There is also the potential for construction of a substation connected to the Heartland Transmission line.